*EXTENDED! 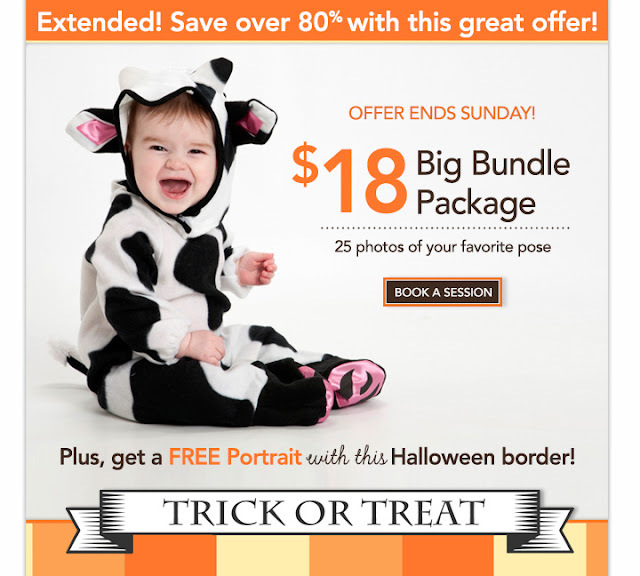 * Picture People - $18 Big Bundle & FREE Halloween Portrait! Check out this, $18 Big Bundle Package at the Picture People! Package consists of six color portrait sheets of the same image (sheets include two 8 x 10s, two 5 x 7s, five 4 x 6s, and sixteen wallets). Plus, get one FREE 8x10, single image, portrait sheet with Halloween digital border. HURRY! 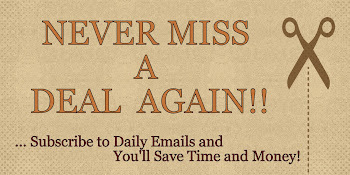 Offer Ends Sunday!